Tokio Hotel lyrics are property and copyright of their owners. "Monsoon" lyrics provided for educational purposes and personal use only. Lyrics to 'Monsoon' by Tokio Hotel: Together we'll be running somewhere Tokio Hotel - Monsoon Lyrics | MetroLyrics Please click here if you are not redirected within a few seconds. 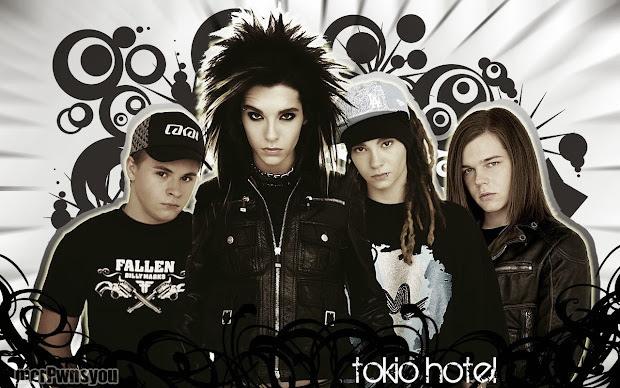 Tokio Hotel released "Monsoon" - their first English-language single - in Europe on 18 May 2007. The vocals and melodies in "Monsoon" are one semitone lower than its German counterpart - most likely due to the age at which Bill Kaulitz, the vocalist, recorded the German version. Tokio Hotel won an MTV Europe Music Award for Best InterAct on November 1, 2007 and were also nominated for Best Band. They performed "Monsoon" at the event. Tokio Hotel released their first US single, simply called "Tokio Hotel", in late 2007.